Welcome to 360 Chiropractic Wellness! Located in the heart of Meridian, the leading health professionals at 360 Chiropractic Wellness are dedicated to helping you achieve your wellness objectives -- combining skill and expertise that spans the entire chiropractic wellness spectrum. Dr. Jared L. Hanson is committed to bringing you better health and a better way of life by teaching and practicing the true principles of chiropractic wellness care. 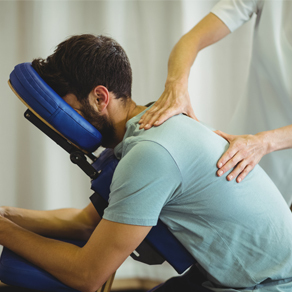 Patients seeking treatment at 360 Chiropractic Wellness with Dr. Jared L. Hanson are assured of receiving only the finest quality care through the use of modern chiropractic equipment and technology. 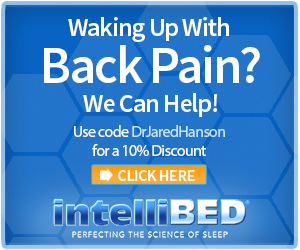 Dr. Jared L. Hanson and the staff have a genuine concern for your well-being! If you are new to our website, please feel free to discover and learn about chiropractic wellness. If you are interested in starting your journey towards wellness please subscribe to our award winning newsletter. If you are already a newsletter subscriber, please explore the member wellness section of our website for wellness articles, resources, and health facts---specifically targeted by Dr. Jared L. Hanson to your wellness needs and interests. Health care is changing, come see the difference! 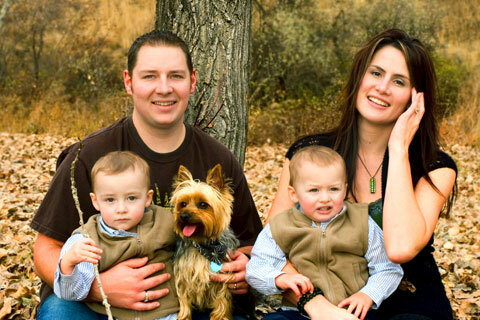 Dr. Jared L. Hanson was born and raised in Idaho. After graduating high school he moved to Utah to grow his independence and worked full time to support himself. He then decided to serve an LDS mission to Fort Worth Texas. 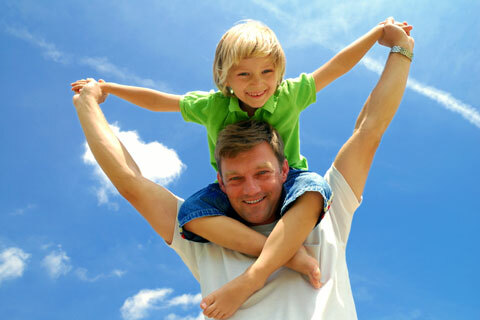 It was through this experience that started his Chiropractic career towards Health and Wellness. He was introduced to students from Parker University and his interest was peaked.After returning from his missionary service, he began his formal schooling taking heavy credit loads to speed up the process of applying to graduate school. After being accepted to graduate school, he made the move to Dallas Texas so he could pursue his Doctorate. 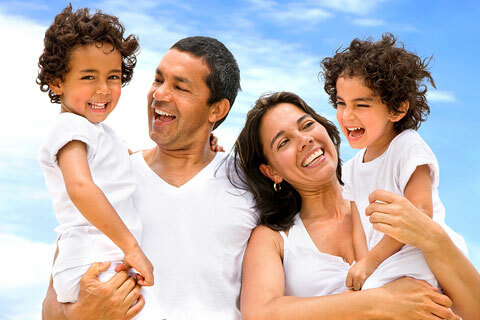 "I have the utmost regards for Doctor Hanson and the 360 Chiropractic Wellness staff. I have been so pleased with the care and thoughtfulness they have given me. I have never felt better!"